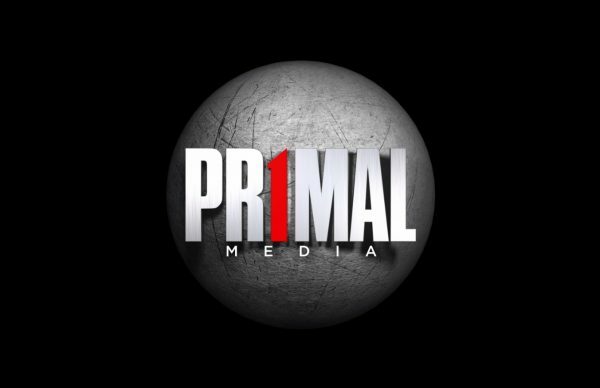 Primal has made the first of several new senior executive hires, as it grows its business out from entertainment. Emily Kennedy, the executive producer responsible for Jamie Oliver’s Channel 4 series over the last four years, joins Primal as Head of Factual in January. Her other executive credits include Secret Eaters (C4), Inside Out Homes (C4), The Art Show (Sky Arts) and for five years she series produced The Culture Show (BBC2).